Gary Friedrich Archives - Horror News Network - The Horror News You Need! 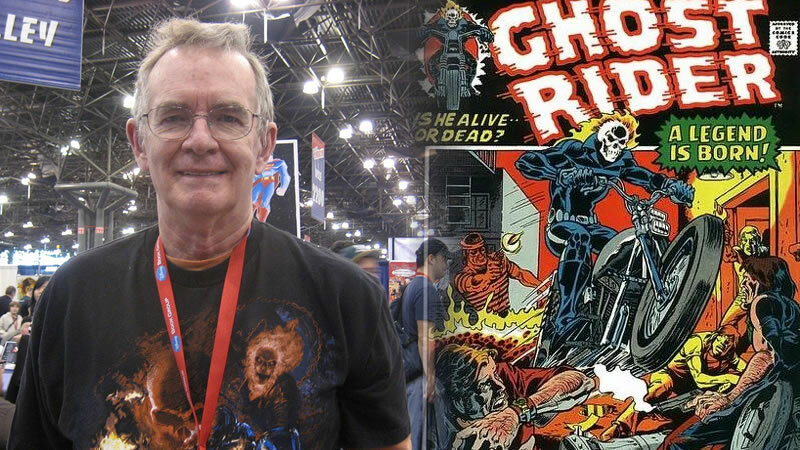 We have very sad news to pass along today as Gary Friedrich, co-creator of horror comic book heroes Ghost Rider and Son of Satan, has passed away at age 75. The news was posted on Facebook by longtime friend and fellow comic creator Roy Thomas.